It’s not too late to grab your share of #30 prizes in 30 days! 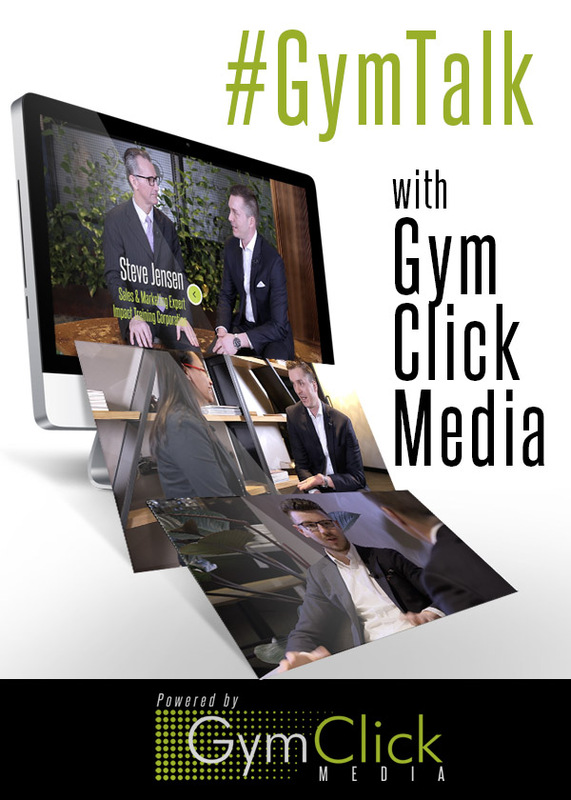 The Fitness Business Podcast – New Ep Out Now! Episode 126 features Jennifer Gluckow. 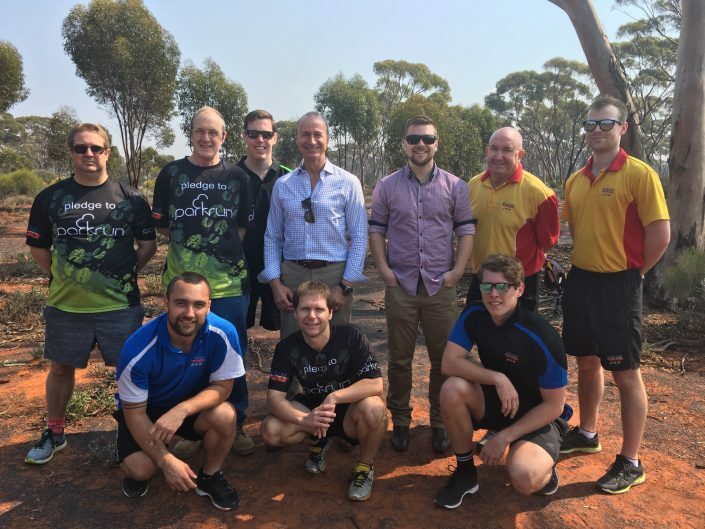 Exercise program for Kalgoorlie miners wins Fitness Australia’s National #ActiveCommunities Award. 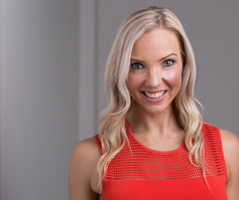 Steph Prem, Dani Stevens, Amelia Phillips and Tim Pittorino launch new four-week health and fitness programs with Voome. 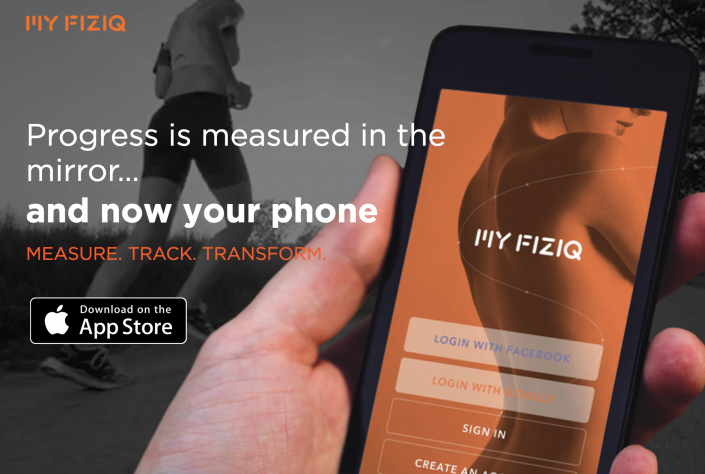 FitazFK entrepreneurs hit the gym to cash in on social media success. 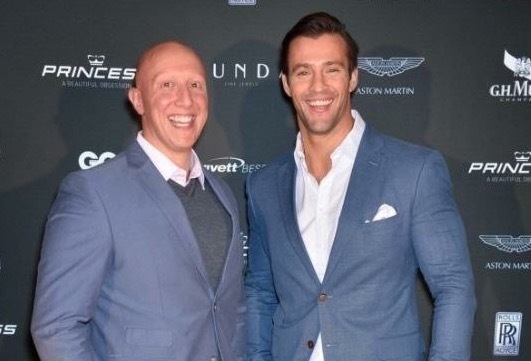 Former rugby league head coach, Carlo Napolitano, joins forces with Australia Alopecia Areata Charity. 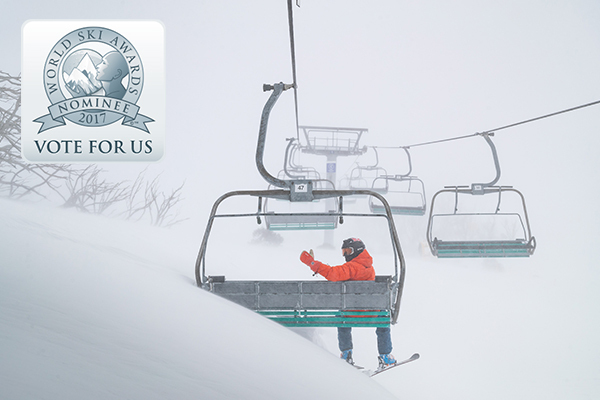 Perisher has been named, again, as a finalist in the World Ski Awards! 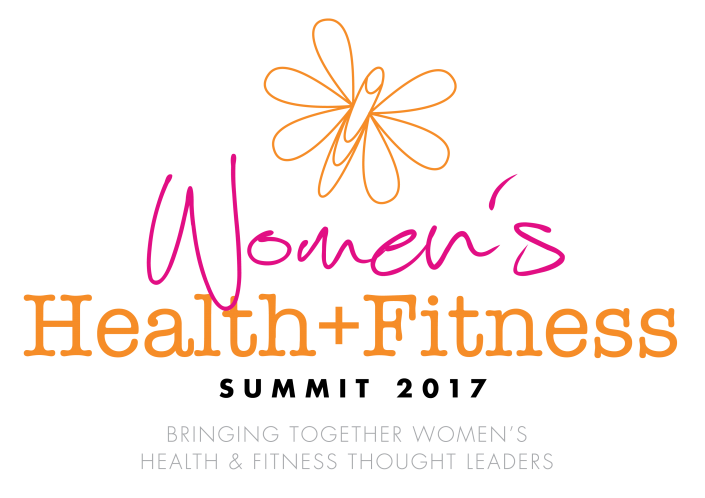 Strategic partnership of two fitness businesses in the US has initial potential annual revenue of up to US$9 million per annum. 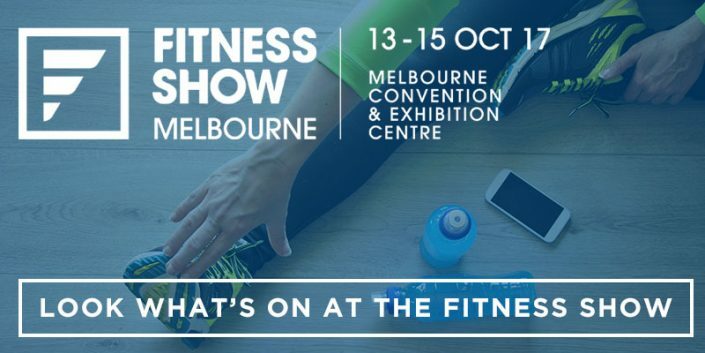 The Fitness Show lands in Melbourne, 13-15 October.